Juan Luis Alonso advises clients on Puerto Rico and federal tax and ERISA matters regarding employee benefits. His practice encompasses qualified retirement plans, executive compensation, and Puerto Rico and federal income and employment taxes. 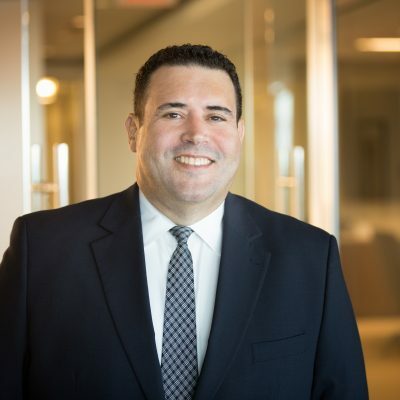 Juan Luis counsels clients on all aspects of Puerto Rico qualified retirement plans, including plan design, related trust and financing issues, and issues arising under ERISA, such as plan terminations, fiduciary liability, and the rules regarding prohibited transactions. He has substantial experience in assisting troubled plans, including negotiations and submissions under the Puerto Rico Treasury Department Closing Agreement Program, and the IRS Voluntary Correction and Private Letter Rulings Programs. He also has significant experience and expertise in handling employee benefits matters in the mergers and acquisitions context. Juan Luis was actively involved in providing comments and suggestions to the Puerto Rico Tax Reform Committee and the Puerto Rico Treasury Department on the retirement plan provisions included in the Puerto Rico Internal Revenue Code of 2011, its technical amendments, regulations, and guidance for the Puerto Rico qualification and taxation of retirement plans. At the present time, he is involved with the Puerto Rico tax reform of 2017. Juan Luis has lectured on various employment benefits and tax matters, and has published various articles concerning the Puerto Rico Educational Contribution Account and the Puerto Rico tax withholding, reporting, and taxation requirements on settlement payments. He is a frequent speaker at seminars and conferences sponsored by the Puerto Rico Society of Certified Public Accountants, the Puerto Rico Bar Association, and the American Bar Association among others.